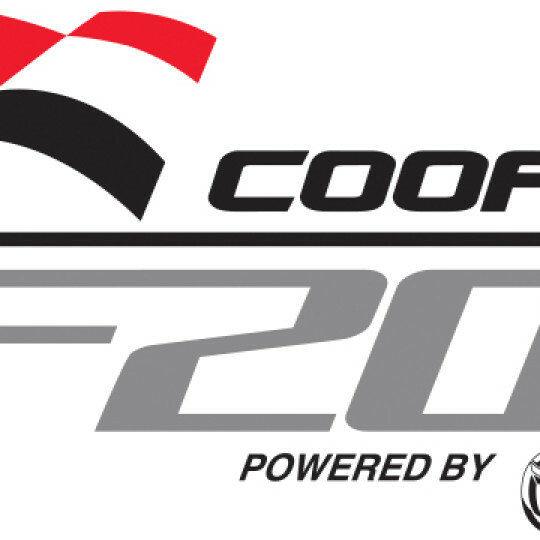 After announcing in mid-August plans to contest the 2019 Cooper Tires USF2000 Championship Powered by Mazda, Miller Vinatieri Motorsports went immediately to work to secure a second driver to join Jack William Miller as teammate. Today the team is proud to announce Brazilian Eduardo Barrichello will pilot a Miller Vinatieri Motorsports USF-17 for his debut season in the Road to Indy series. 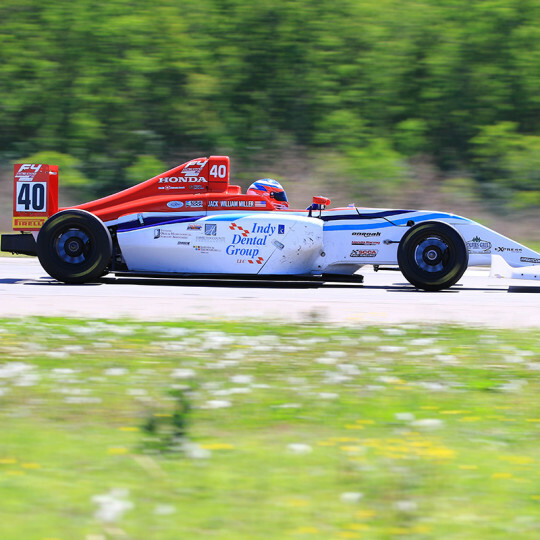 Eduardo will enter 2019 on the heels of his first full season in open-wheel racing. 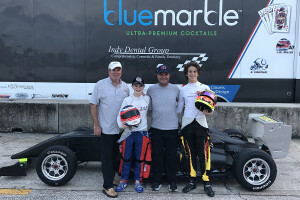 Competing in the US F4 division as a rookie in 2018, the Orlando, Florida resident had a strong first season in cars and looks for more in 2019. A star in the karting ranks as well, the young Barrichello secured numerous high-profile victories in his six-year kart career before turning his focus to car racing. NFL all-time leading points scorer and current Indianapolis Colts kicker Adam Vinatieri also is excited to have Barrichello join the team. 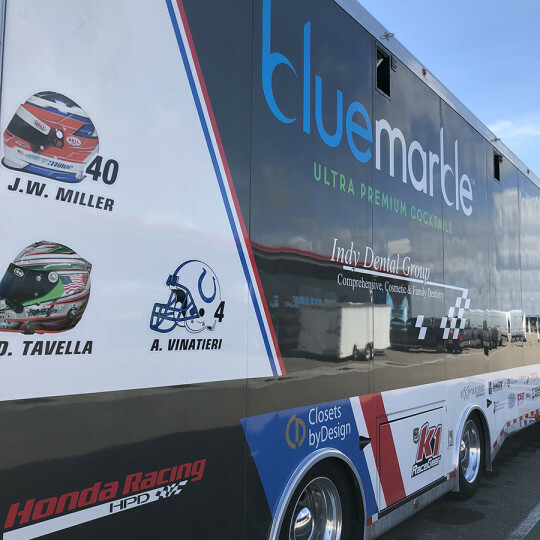 Miller Vinatieri Motorsports has plans for an extensive winter testing program in advance of the 2019 season, which officially gets underway in March at the St. Petersburg Grand Prix. 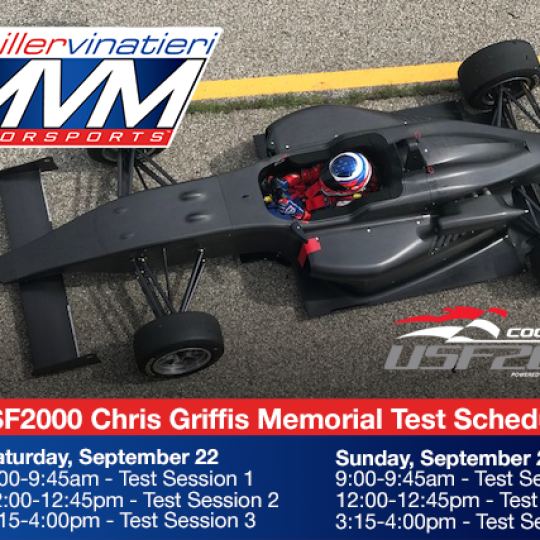 For more information on Miller Vinatieri Motorsports, please visit them online at their website, www.MillerVinatieriMotorsports.com or contact Info@MillerVinatieriMotorsports.com. Also be sure to follow the team via their social media programs on Twitter, Instagram and Facebook.